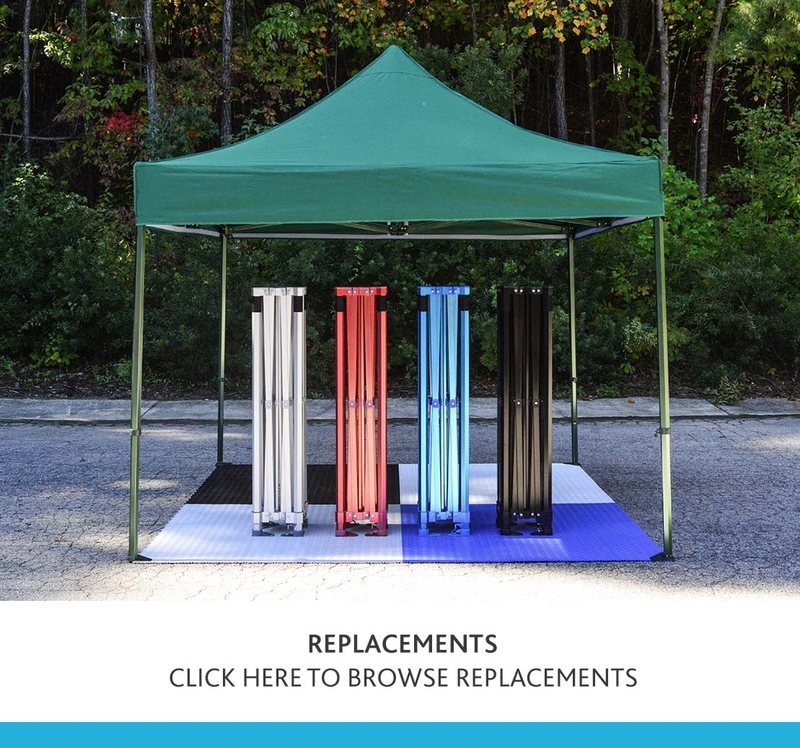 Choosing the right custom printed gazebo package can be complex considering the number of options we have available, so this guide is designed to take you through some of the most important factors to consider when choosing a style and specification. 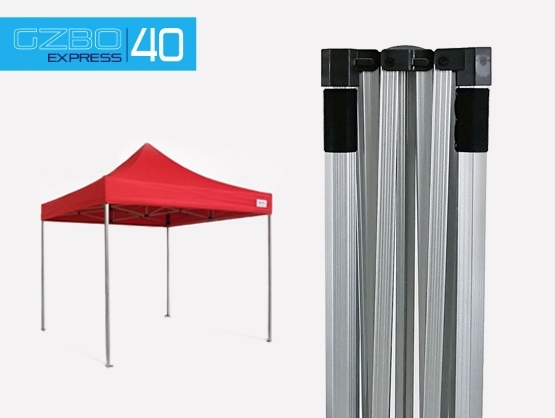 We stock a wide range of frame sizes across three different ranges - the Express 40, Pro 40 and Pro 50. 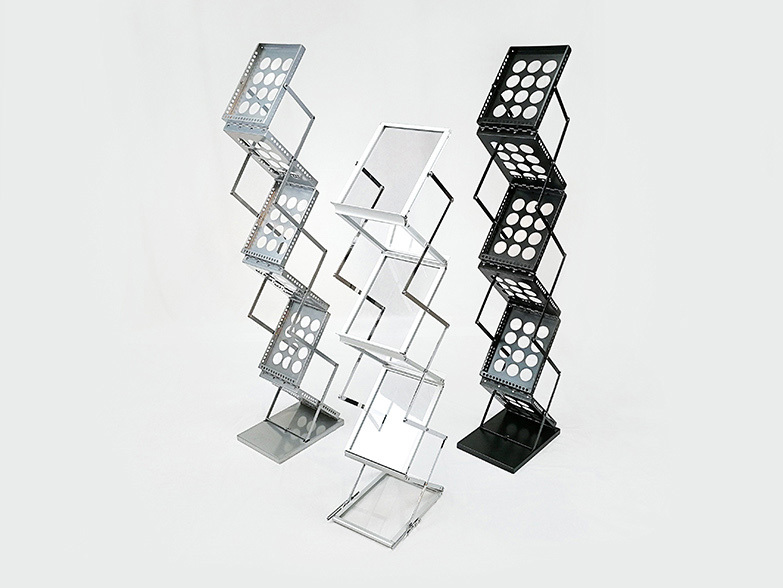 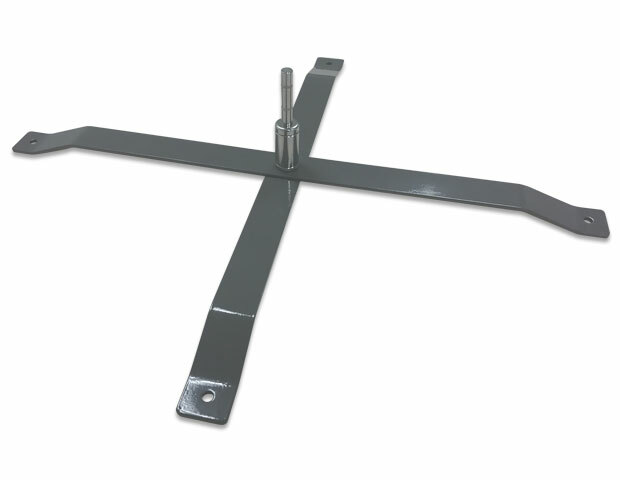 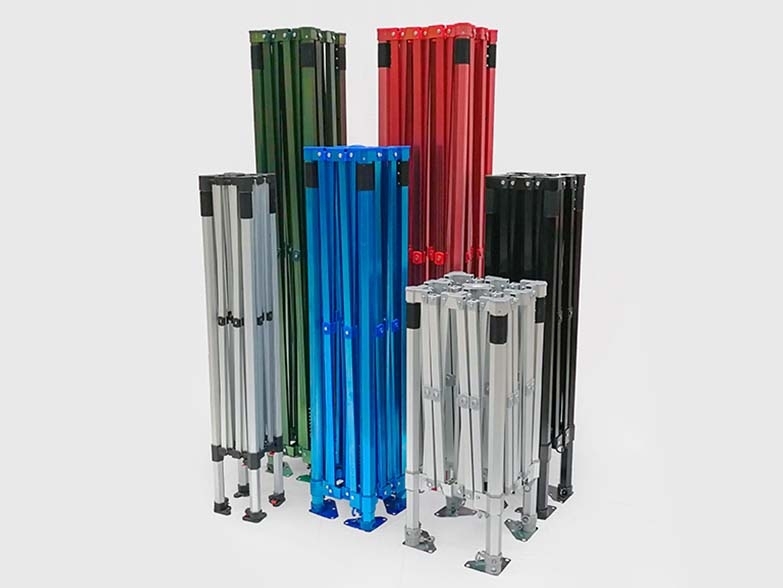 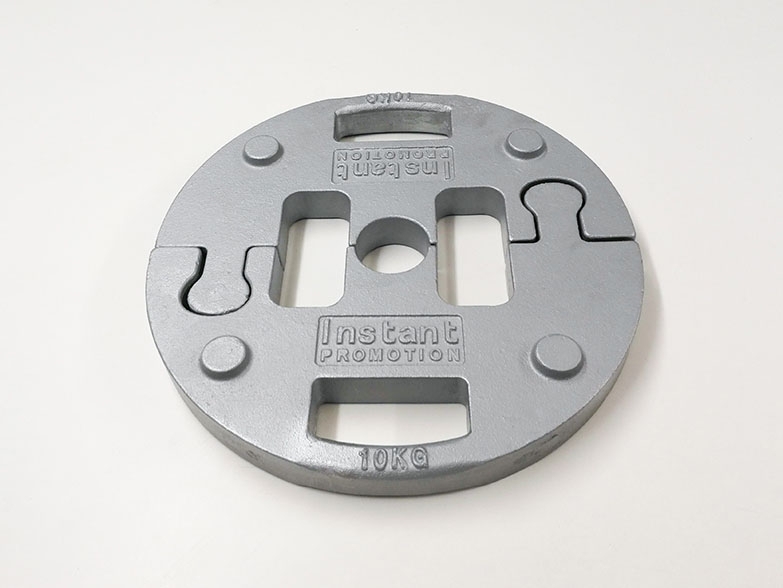 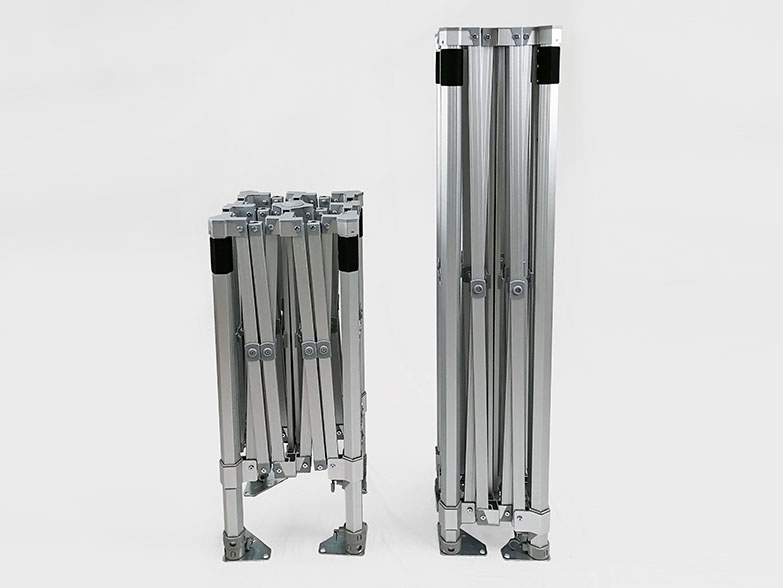 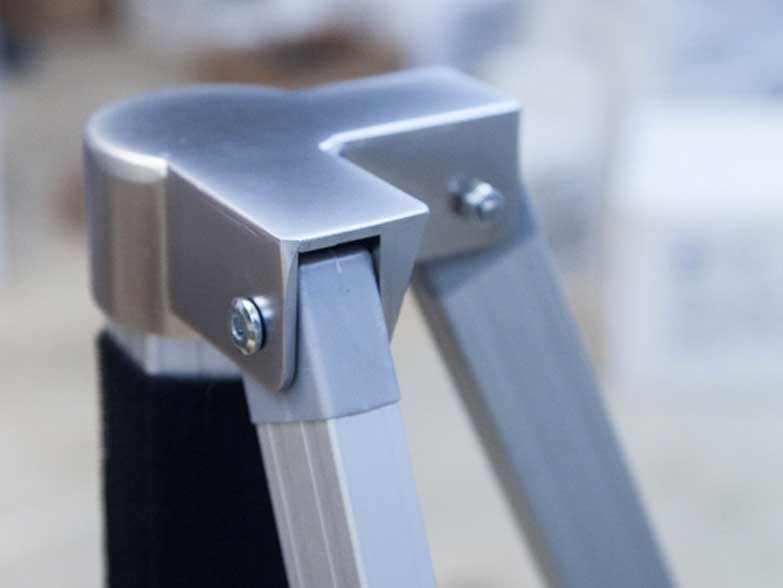 As you move through these frame ranges the diameter of the legs will increase as well as the size of the cross bracing truss bars - in our top of the range Pro 50 frame the plastic and nylon brackets that are standard on the Pro 40 and Express 40 have been upgraded to extremely hardwearing aluminium. 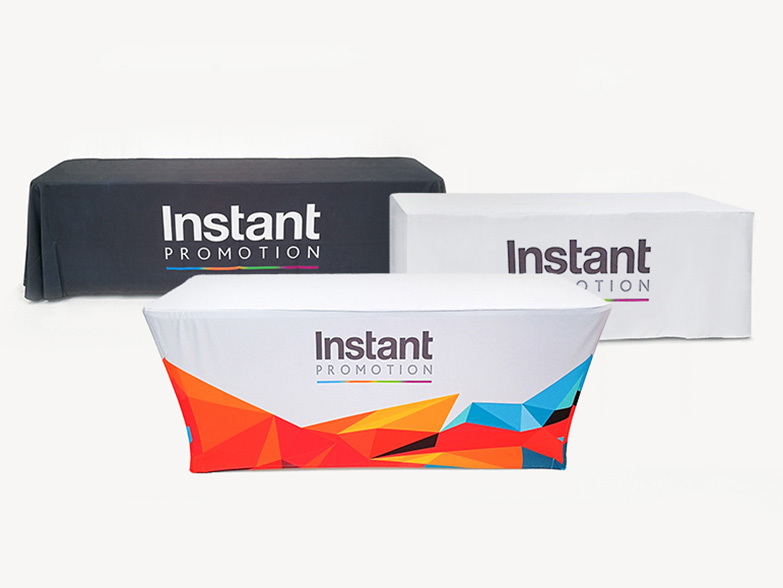 We like to keep our print pricing simple - we have one price, and that price covers full colour sublimation printing with no limitations. 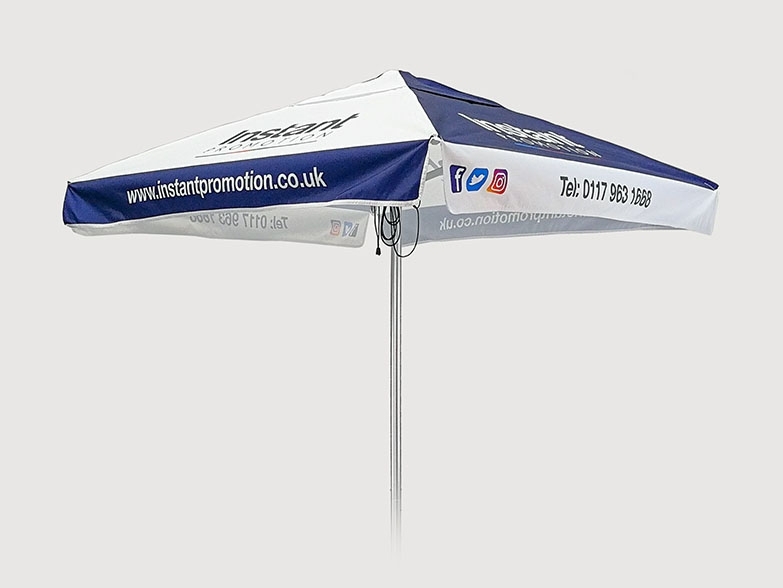 For example, every printed canopy that we sell includes unlimited full colour print coverage on all four peaks and all four valances as standard. 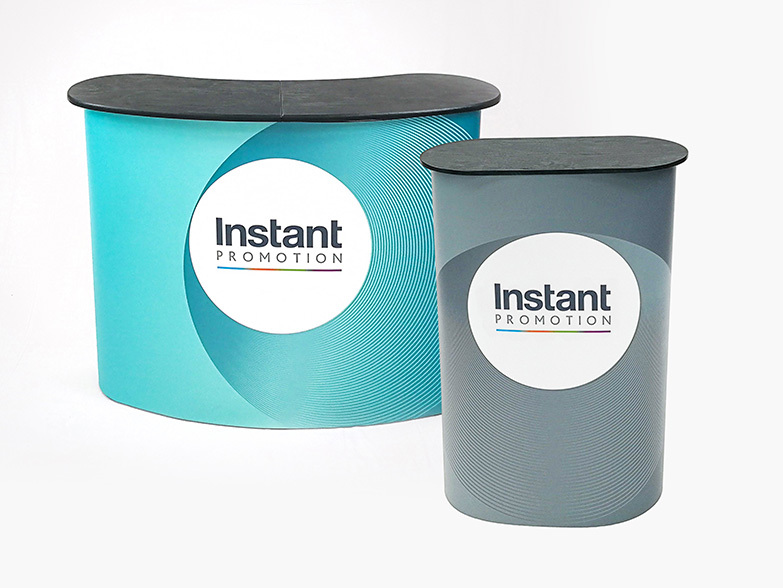 Some companies have a low headline price, but often those prices only include a basic single colour screen print on one side of the canopy. 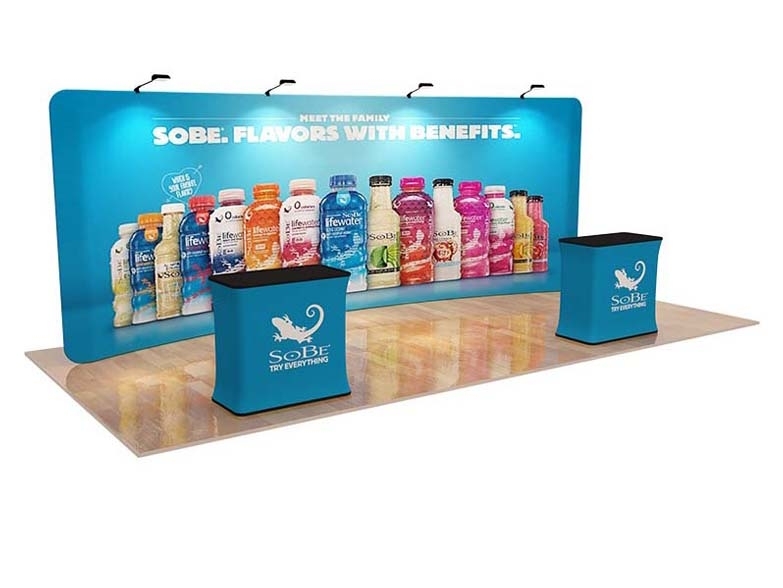 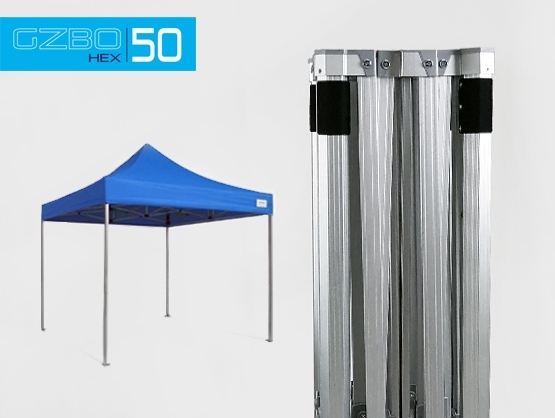 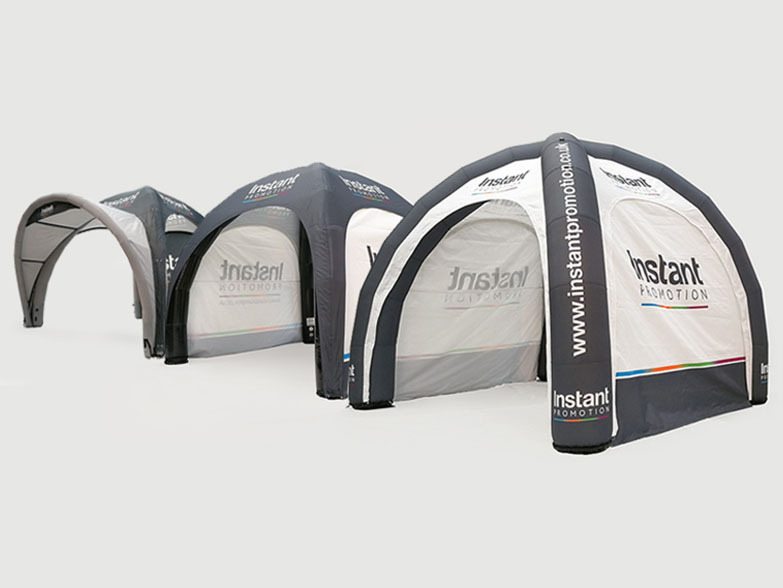 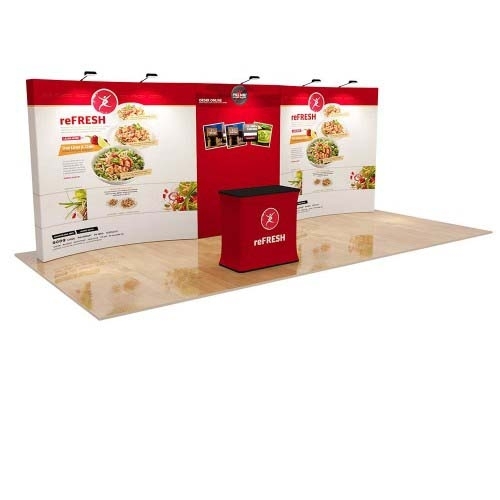 To provide you with some ideas of what's possible we've created a number of package deals that include various different components - for example our Basic Print Package just comes with a fully printed canopy, whereas our Trader Package includes a custom printed canopy, full height back wall, two half height side walls and a 6ft printed table cover. 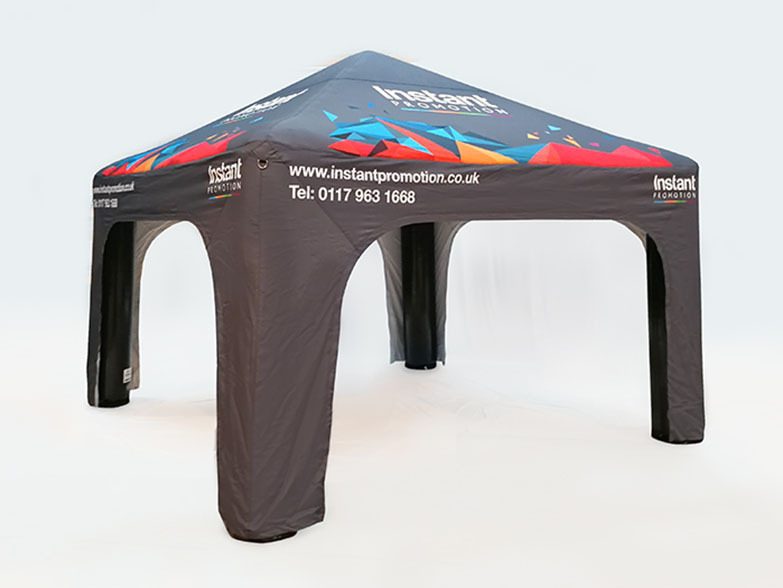 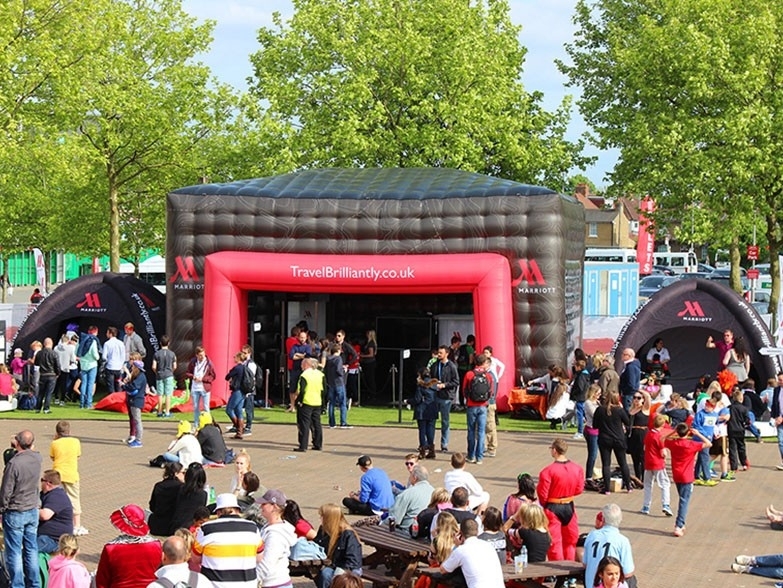 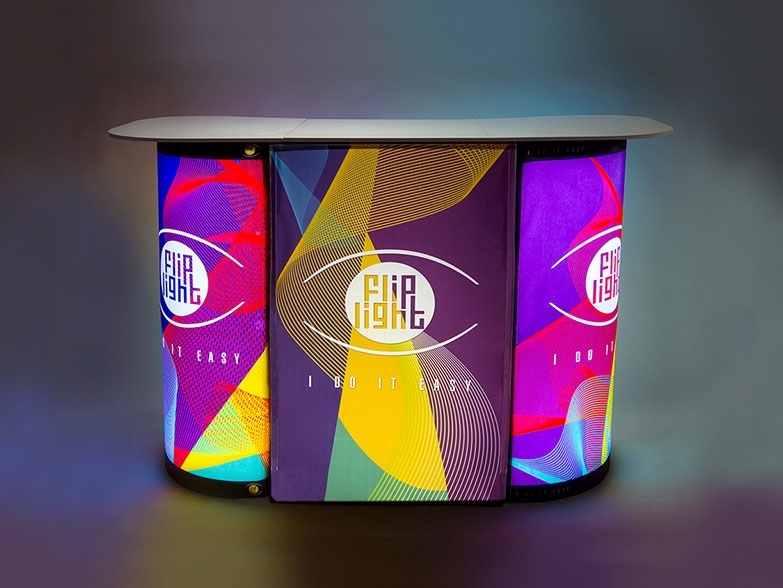 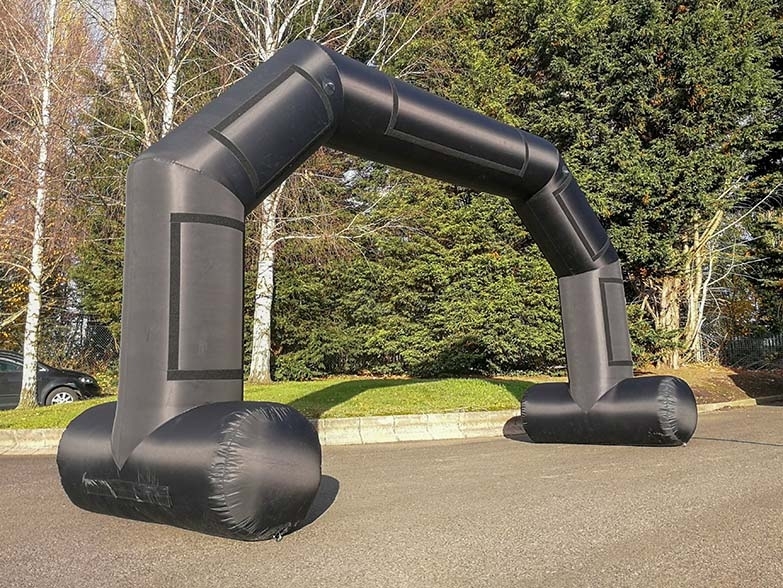 We welcome customisation and the package deals are only there to serve as a guide - many of our clients rely on our creative skills to completely customise their printed gazebo packages, and we love the challenge! 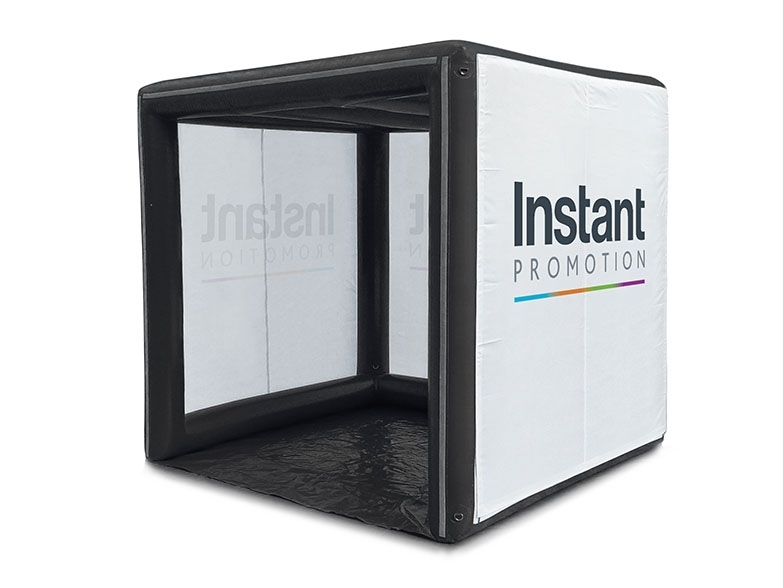 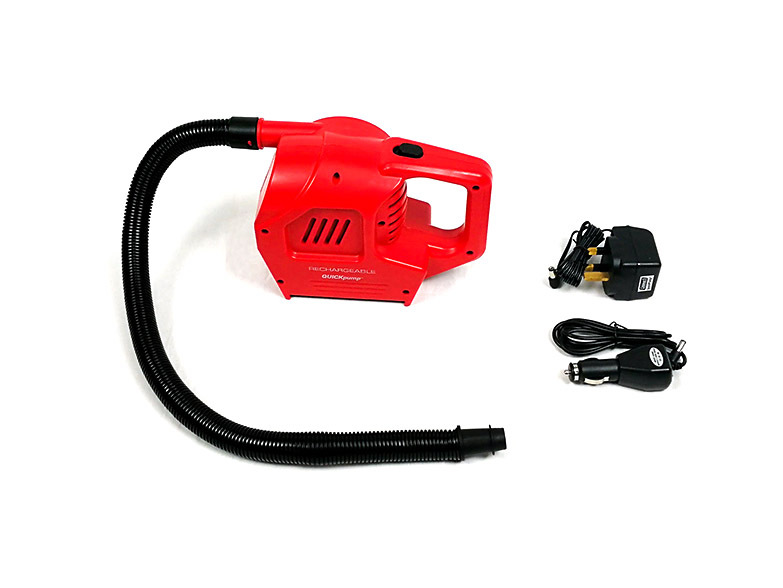 Click here to view our package deals. 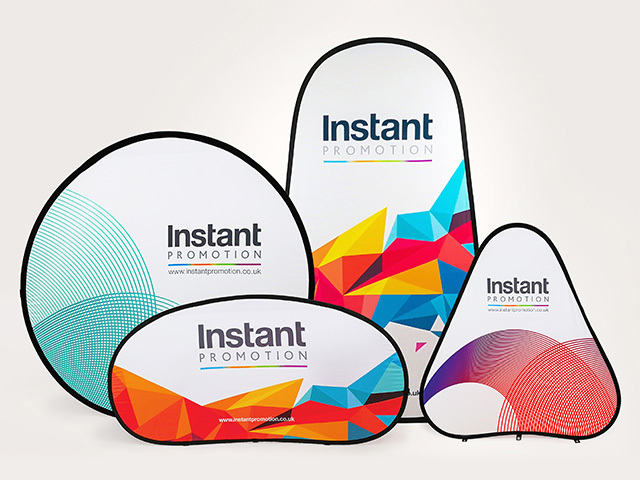 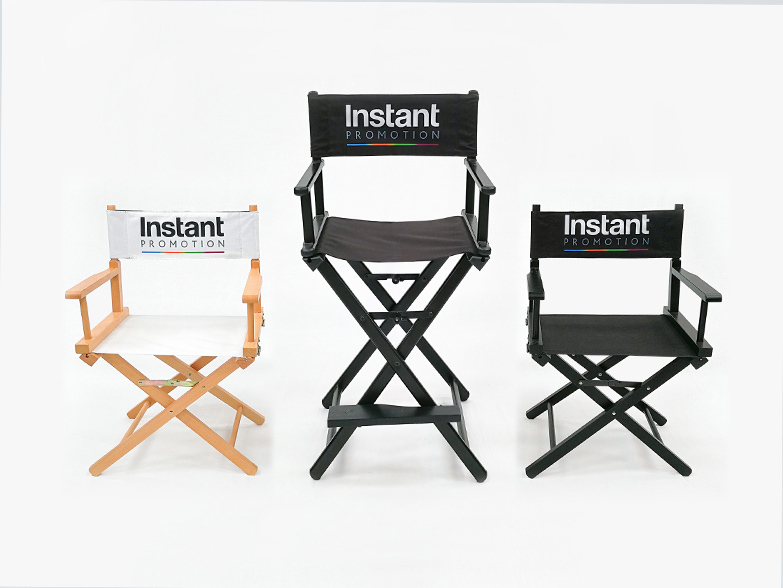 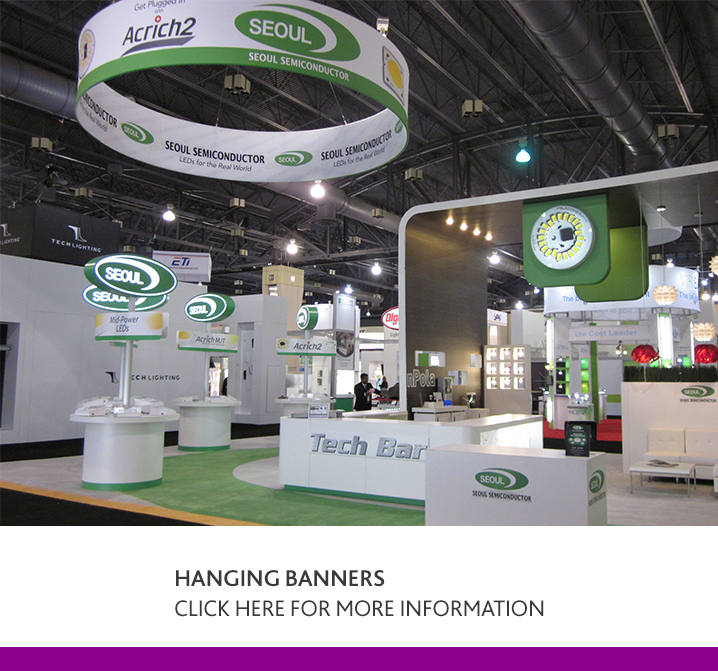 We've always offered a free visual service and don't require any commitment to purchase! 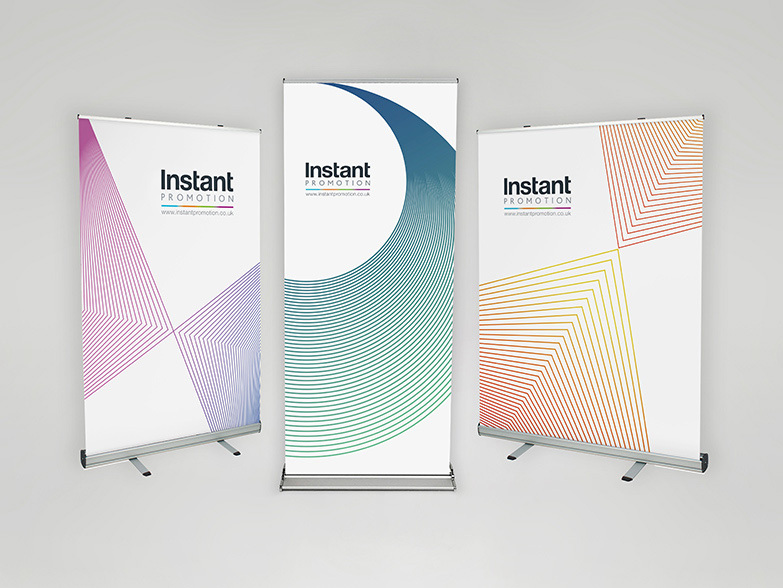 The process is quick and easy - just complete our short inquiry form (click here), attach your logos, and include a brief description of how you would like your artwork to be laid out and our design team will start working on your visual within a couple of hours! 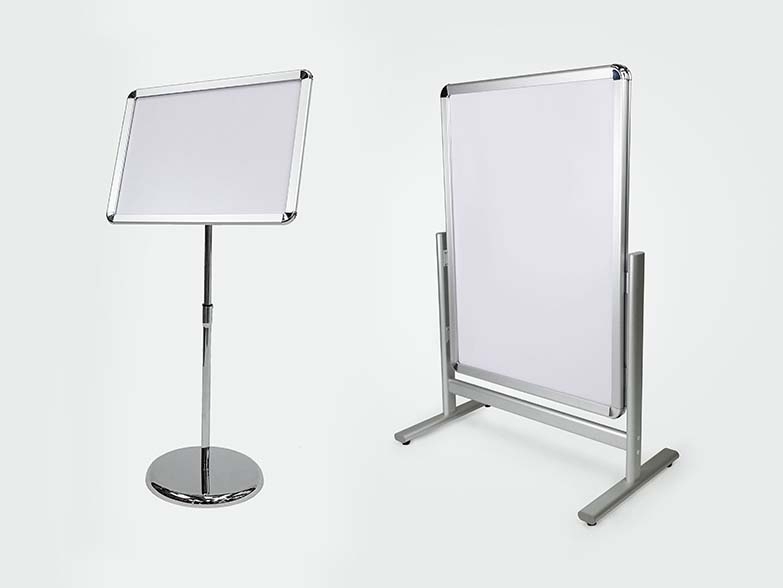 Once completed a member of our sales team will email you the visual along with a full itemised quote including all three frame options mentioned above (where applicable). 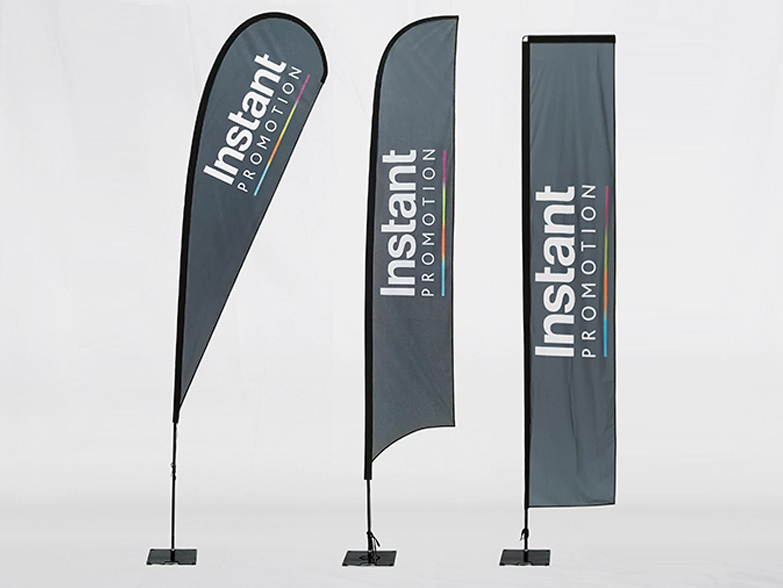 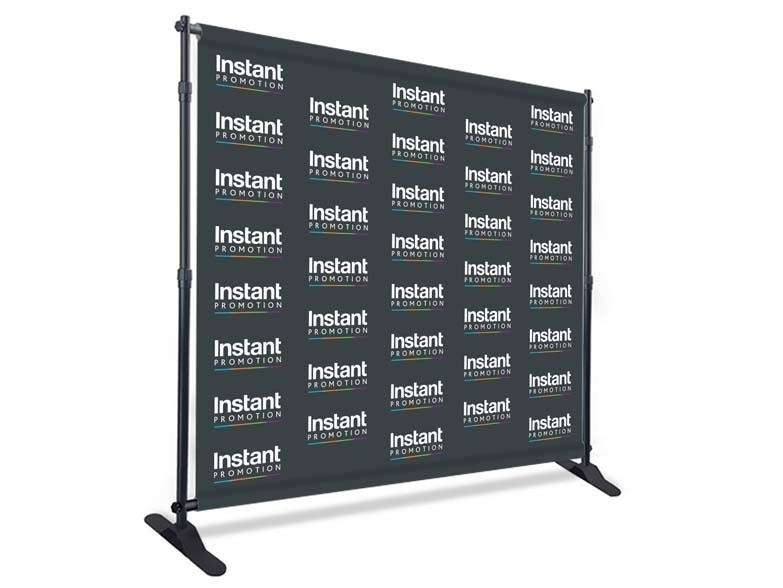 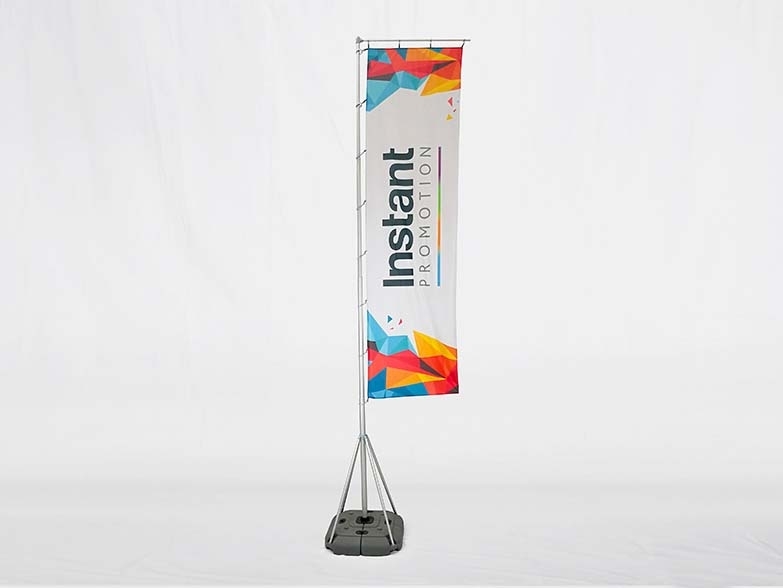 As standard side walls, half walls, flags and banners come with full colour print on one side however they are all available with double sided printing. 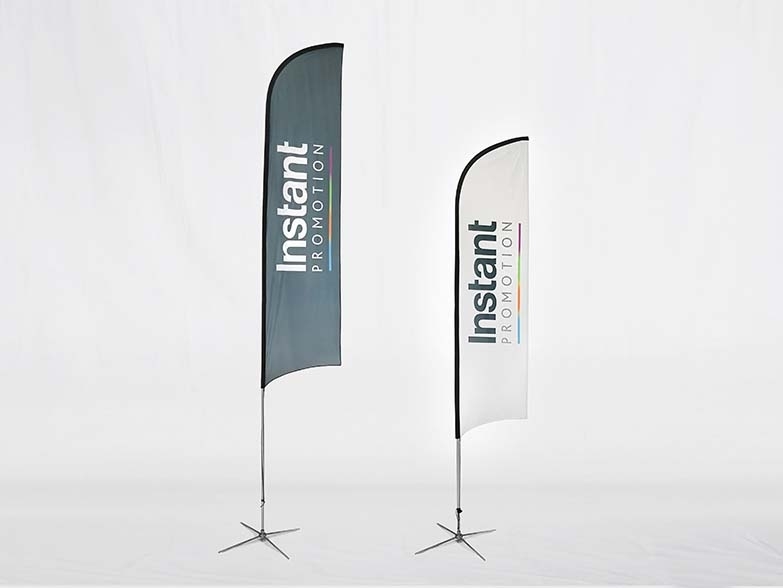 Although we call it double sided printing we actually print two seperate layers of material and sew them together, and to avoid any reflection from the reverse side we always add a middle blackout.